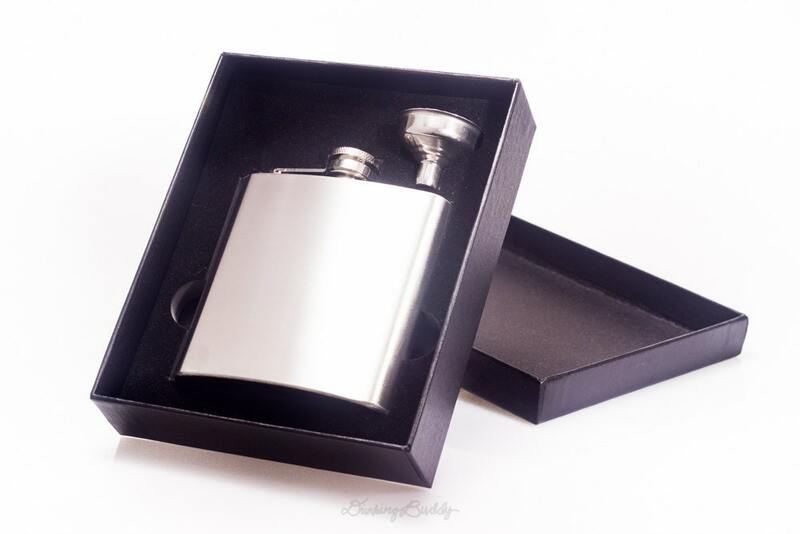 Flasks are beautifully presented when using a two-piece gift box. Must have for gift giving, special celebrations such as weddings, birthdays, graduations, and other special occasions. Easy-to-wrap and comes with a fitted box and funnel to store flask when not in use. 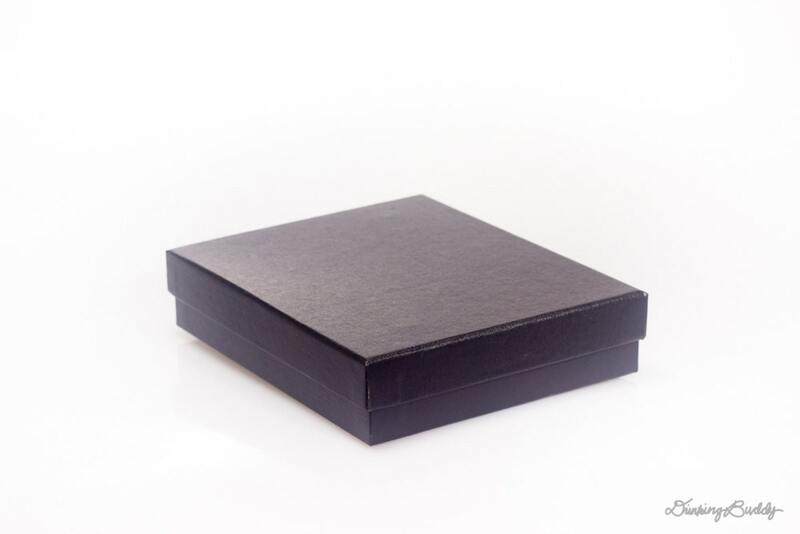 • Two-piece gift box: 6-3/4" x 5-1/2" x 1-1/5"
• Funnel made of brushed stainless steel finish. 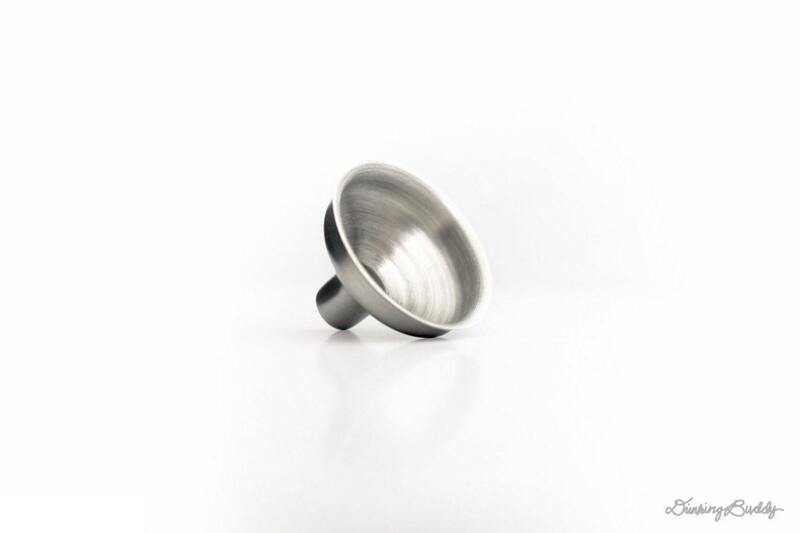 • Listing for gift box and funnel can now be purchased with a blank stainless steel flask.